Referred to as a Bolivarian Socialist, president Nicolas Maduro announced on his weekly TV and radio program, “to start the year, I have decided to raise salaries and pensions.” This is an idea he had that he thinks will help poor people. The problem is, economic logic dictates, when you make the price of labor more expensive, less of it will be used. This is the reason governments tax cigarettes and alcohol. They want to discourage the use of it so they make it more costly for people. Sadly, they don't realize the same effect will happen on the price of labor. When you increase the minimum you are allowed to pay workers, you will have less workers. The government of Venezuela, by way of their socialist leader Nicolas Maduro continue to make a horrible situation even worse. Raising the minimum wage by 50% is a drastic increase that many businesses won't be able to handle. Socialism generally demonizes businesses, thinking they take advantage of people in need, and so Maduro's concern is not for businesses. He sees the plight of one side of the story, the poor working person. The part he doesn't see is that these poor people need jobs and to do that you need thriving businesses. When you put more and more restrictions on businesses, they won't be able to survive and you will just have more unemployment. It is obvious that the tyrant that’s representing this socialist disaster is drunk on power, not caring anymore about the population, not even interested in holding the office as the nation's servant, but instead he seeks to continue enriching himself, and his family and “friends” at the expense and ignorance of a few, and the hard work of all. The republic has descended into a monarchy, where the words of the monarch outweigh the law. Where everything is possible for some, and almost impossible for everyone else, all of the Venezuelans ignore that this is not a fight against failed policies. It is against the whole violation of the entire system of individual freedom we once had here; against a monarchy that tries to abolish our individuality so the needs of society as a whole can be managed. When the minimum wage increases, the businesses appeal to a downsizing, not because it is going to enhance inside's operations, but because thanks to the presidential decree it is almost impossible to keep a healthy number of expenses and profit with such policies. This regime continues to instigate against private property, drowning companies and destroying the notions of improvement and advancement among Venezuelans. 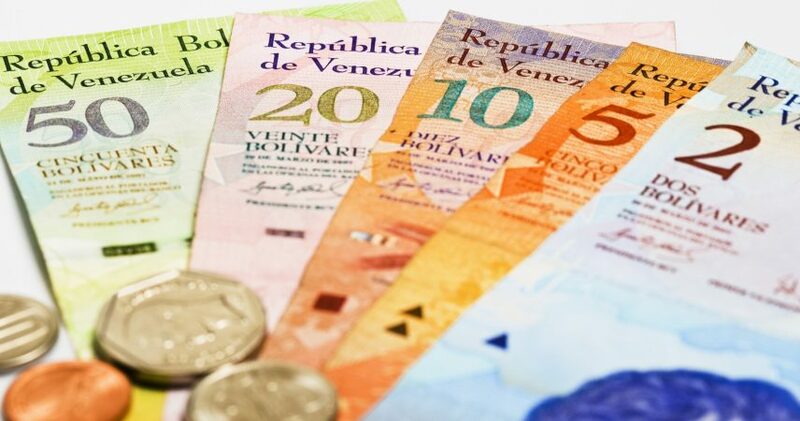 The new currency notes is another illusion for Venezuelans to make them believe they still have a strong currency. But, in fact, it’s just another deception for them, since their currency continues to slide into obscurity. 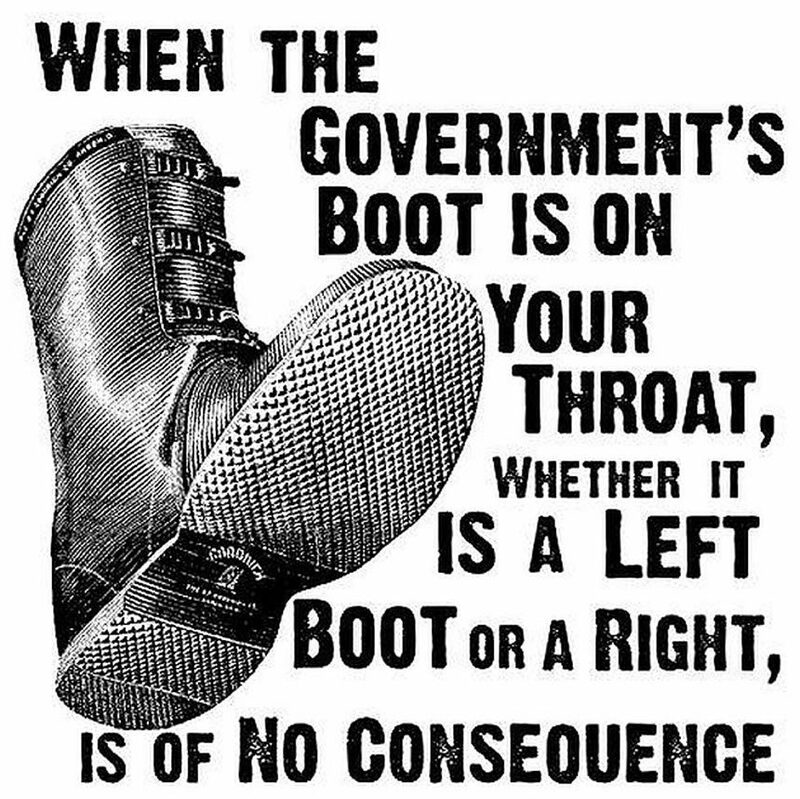 To restore this nation, a breaking point must take place, and now (more than ever) rebellion is the only immediate way out, since no legal outlet is logical, for they have already completely invalidated the constitution and the rule of law, while justice is sequestered by insatiable desires for power. Hunger, on the other hand, has overthrown tyrannies more effectively than any other organized mechanism, and history demonstrates it. We're hoping the great people of Venezuela wake up to the horrors of socialism and invite freedom back into their lives; with it will come prosperity once again to this beautiful country.